His club Besiktas haven’t paid him for four months. This is according to BILD, who claim Karius has now lodged an official complaint with FIFA, who are investigating the situation. It’s not like he needs the money obviously, but the principle still counts. Karius has a contract to turn up and work – and then be paid – and Besiktas are not fulfilling their part of it. But perhaps we can now see why. It seems pretty clear that Karius’s two-year loan spell will have to be cut short this summer, although it might be tricky due to the financial arrangements made in 2018 when he initially departed. 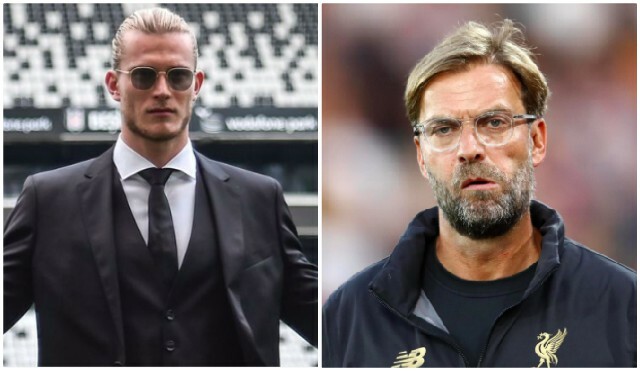 Besiktas are contracted to pay £15m for Karius after the loan spell is up in 2020, but that doesn’t seem like something they’ll be capable or willing to do now.